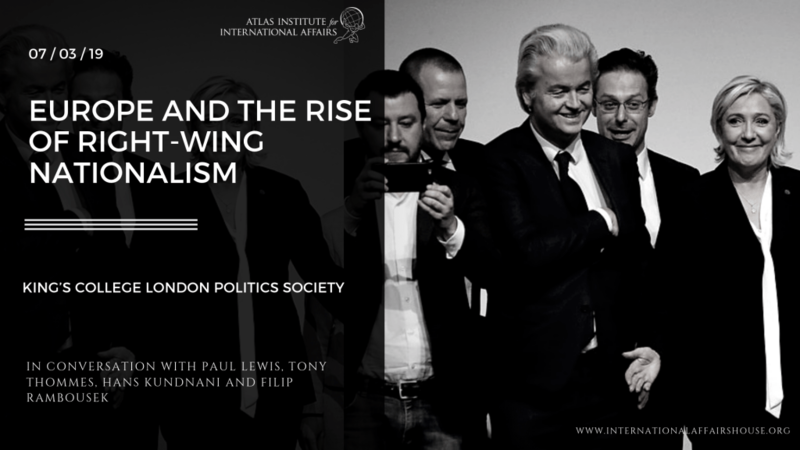 Warwick’s Pugwash Student Society, along with Warwick’s International Relations Society, are delighted to host their first event of the term on the 24th of January 2019. 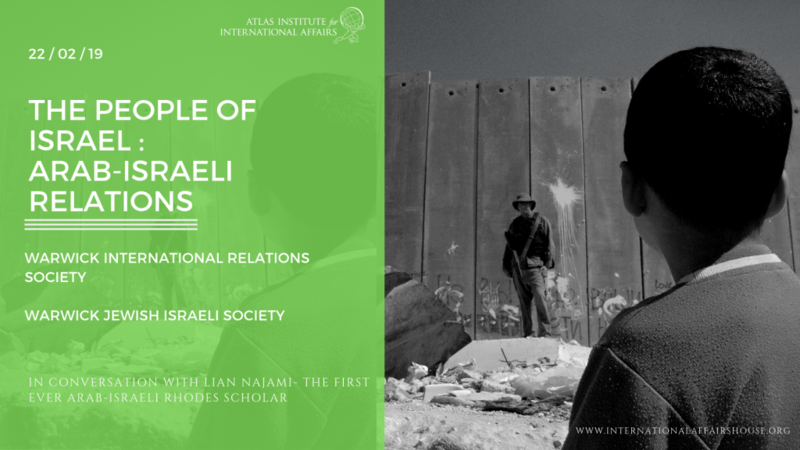 Ezra Friedman of the Institute for National Security Studies, a foreign policy think-tank in Tel Aviv, has been invited to Warwick University to talk about the demise of the Iran nuclear deal and its significance. Mr Friedman specialises in the fields of Israeli-American foreign policy and national security, as well as being a specialist on issues in the Middle East. Last year, U.S. President Donald Trump, in line with his 2015 election campaign promise, pulled out of the “decaying and rotten” Joint Comprehensive Plan of Action (JCPOA) with Iran due to its supposed weakness in halting Iran’s development of ballistic missiles. Instead, he opted for more decisive measures, therefore moving to reimpose sanctions on Iran’s crucial oil sector. The EU, on the other hand, sees the deal as vital to international security, and along with China and Russia has attempted to preserve Iran-American relations and secure the accord’s nuclear limits. In reaction to America’s reckless foreign policy, Iran’s Nuclear chief has openly declared they are taking steps to design uranium fuel with a 20 per cent purity for reactors – what could easily translate into global nuclear disorder and a threat to international security. 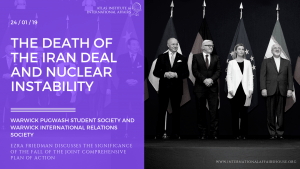 Warwick’s Pugwash Student Society and Warwick’s International Relations Society believe that Mr Friedman’s insight will allow a greater understanding of the potential consequences of such events, allowing the audience to explore the fields of global nuclear security and international relations. First-year undergraduate Politics, Philosophy and Law student at the University of Warwick. 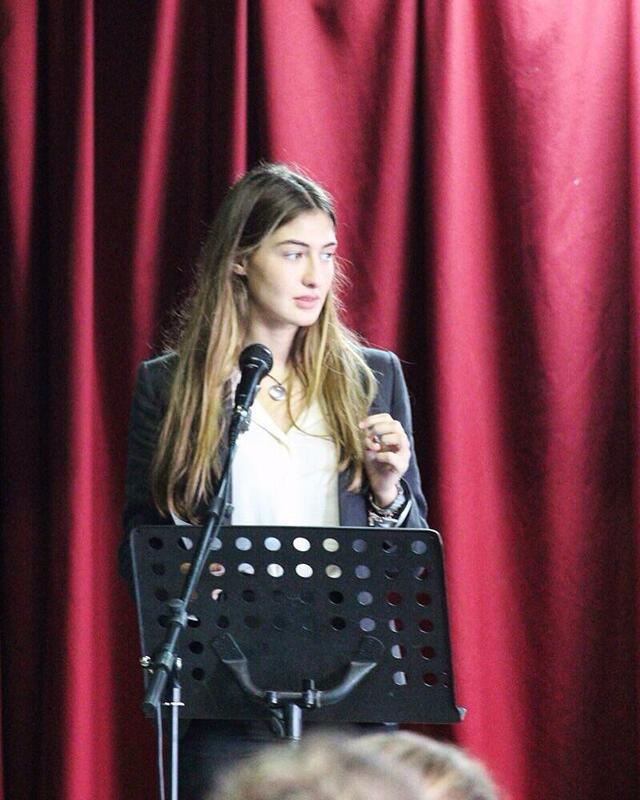 In October, she has been successfully elected Treasurer of the Warwick Politics, Philosophy and Law Society. Moreover, she covers the role of Secretary of the Warwick International Relations Society, the third largest IR society in Europe. She is also committed to the position of Course Representative in the ‘Student-Staff Liaison Committee’, which involves mediating between her fellow PPL peers, the career service and the academic staff.